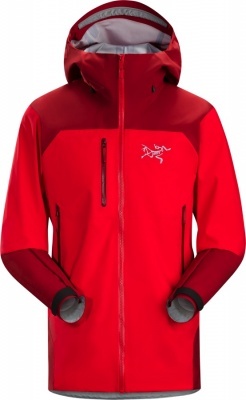 The Arc'teryx Sidewinder SV Jacket is a fully waterproof GORE-TEX® Pro Big Mountain Skiing Jacket featuring Arc'teryx's iconic curved front zipper. This unquestionably technical Ski Jacket is crafted to take on the most challenging lines, no matter how demanding the terrain. 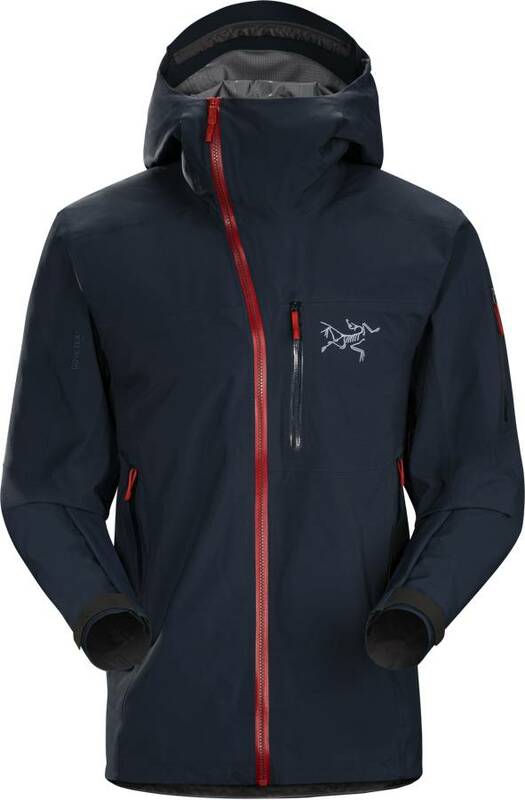 The Arc'teryx Sidewinder SV Jacket is a fully waterproof GORE-TEX® Pro Big Mountain Skiing Jacket featuring Arc'teryx's iconic curved front zipper. This unquestionably technical Ski Jacket is crafted to take on the most challenging lines, no matter how demanding the terrain. The Sidewinder is patterned to allow an extensive range of motion so that you can really open up the throttle when you need to. Topnotch, breathable, waterproof and durable GORE-TEX® Pro fabric allows you to concentrate on finding the most sublime route down each new pitch. Constructed from N80p-X GORE-TEX® Pro 3-layer, the Sidewinder SV offers exceptional breathability and the waterproof abrasion resistance necessary for the physical challenges of skiing off-piste. The N80p-X face fabric of this version of GORE-TEX® Pro has an incredibly dense plain weave that minimises the exposure of yarns to abrasive contact, reducing damage to filaments and maintaining surface integrity. The GORE® MicroGrid woven backer bonded to the inside of the GORE-TEX® Pro membrane is twice as durable as traditional tricot liners and it lets moisture vapour pass quickly through, so that you stay dry and comfortable. The Sidewinder SV is also a light weight and packable Ski Jacket that accommodates varying activity levels, while the over-size cut ensures that you can fit multiple cold-weather layers or even a Cerium LT Down Jacket underneath for serious warmth. 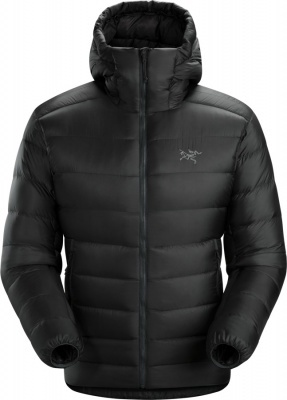 The Arc'teryx Sidewinder SV Jacket has a pre-curved WaterTight™ Vislon front zip that brings the top of the zip away from your chin and mouth for increased comfort. WaterTight™ pit zips that you can open while wearing gloves, enable you to dump excess heat on demanding ascents and traverses. 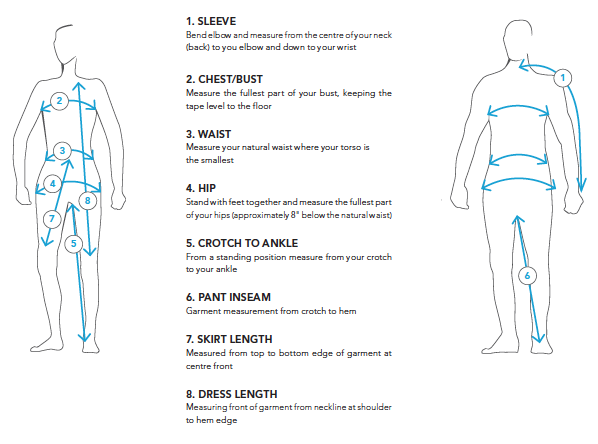 There are two hand pockets, two external zipped chest pockets, an internal mesh dump pocket, a laminated zip sleeve pocket and an internal zipped laminated pocket. "A stylish, iconic statement piece from Arc'teryx, the Sidewinder SV Jacket combines knock out mobility, first-class weather protection and five-star durability." Technical weather defence comes courtesy of the helmet compatible StormHood™ with its laminated brim and one-handed drawcords which can be pulled-in, securing the hood tightly, allowing it to rotate with your head without obscuring vision. The collar provides extra coverage, improving warmth and protection from wind-blown snow and there's a brushed microsuede facing for extra comfort. The Snow Skirt keeps warm air in and snow out if/when you fall and Slide’n Loc™ fittings attach the Sidewinder SV Jacket to the Arc'teryx Stinger Pant or the Arc'teryx Sabre Pant, creating a secure protective system in deep snow. A stylish, iconic statement piece from Arc'teryx, the Sidewinder SV Jacket combines knock out mobility, first-class weather protection and five-star durability. Give your run an extra boost of wow factor with the Sidewinder SV Jacket! Buy your Sidewinder SV Jacket from Escape 2 with Free Delivery and Exceptional Customer Service! Despite expectations this jacket is even better than I thought it would be. Usage in Canada will be the real test but I am already convinced it is the best quality I have ever bought. I was abroad when ordering and customer service was able to delay the delivery until my return. Spot on. Alan & Jen were very helpful, providing advice over the phone about fit. I'll definitely shop here again.